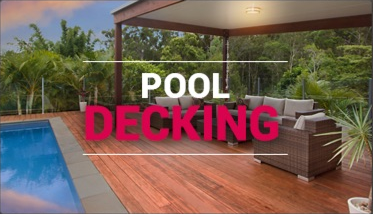 Designer Decks specialise in decking, outdoor rooms, patios and pergola construction. 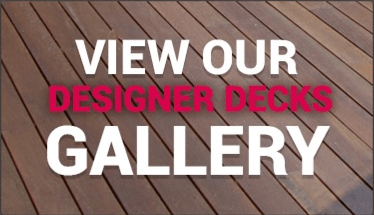 At Designer Decks, we specialise in decking, outdoor rooms and patio and pergola construction. Our goal is to deliver the highest quality product and experience possible, by providing you with a long lasting asset that you can enjoy and that will enhance your home and outdoor living lifestyle. In fact, before we came along in the industry, everyone was simply focused on how to build a deck. Whilst building a deck is why most clients contact us, what they really want is an outdoor entertaining area that is usable, practicable, makes the most of their budget, adds value to their home, is custom built and all done in the most cost effective way.  At Designer Decks, we ensure that your deck, outdoor room or patio is designed and constructed to maximize your outdoor entertaining area, using the highest quality products, that complements your existing house, is protected from potential termite damage, can be used all year round, has adequate space and privacy and is low maintenance. 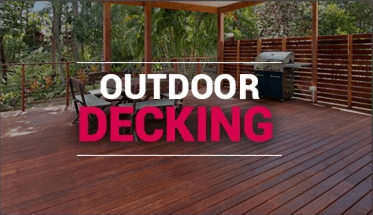 We have decking solutions, outdoor room solutions and patio solutions that caters to the budget buyer right through to the client who wants it all. We cover all of the Gold Coast, most areas of Brisbane and the Tweed Coast. 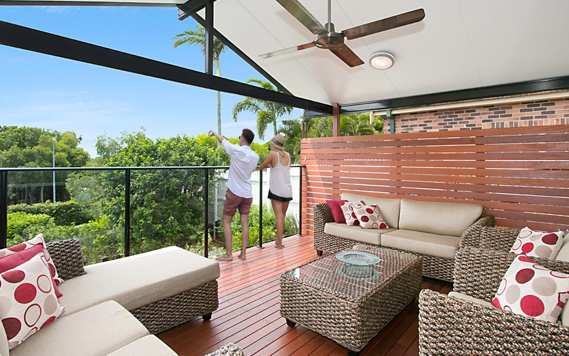 discuss balustrade and handrails, privacy screens, deck lights and deck lighting, timber stairs, decking oil, fire pit and planter boxes. discuss your options of building an outdoor kitchen, outdoor lighting, outdoor ceiling fans, outdoor stairs, bulkheads and even a breakfast bar. we only use 316 marine grade stainless steel for the balustrade cables. Get in touch with Designer Decks now!